India’s antibiotics consumption has increased by 103 per cent from 2000 to 2015, the highest in low and middle-income countries, according to a new study. Published in the Proceedings of the National Academy of Sciences, the study tracked antibiotic consumption in 76 countries and also projected total global antibiotic consumption through 2030. In fact, increase in global consumption of antibiotics (65 per cent), the cause of growing antibiotic resistance, was led by consumption surge in low- and middle-income countries (LMIC). The average amount of antibiotics consumed by 1,000 inhabitants in India every day also increased 63 per cent between 2000 and 2015. Compared to this, antibiotic consumption increased by 65 per cent and the consumption rate per 1,000 inhabitants increased 39 per cent globally. 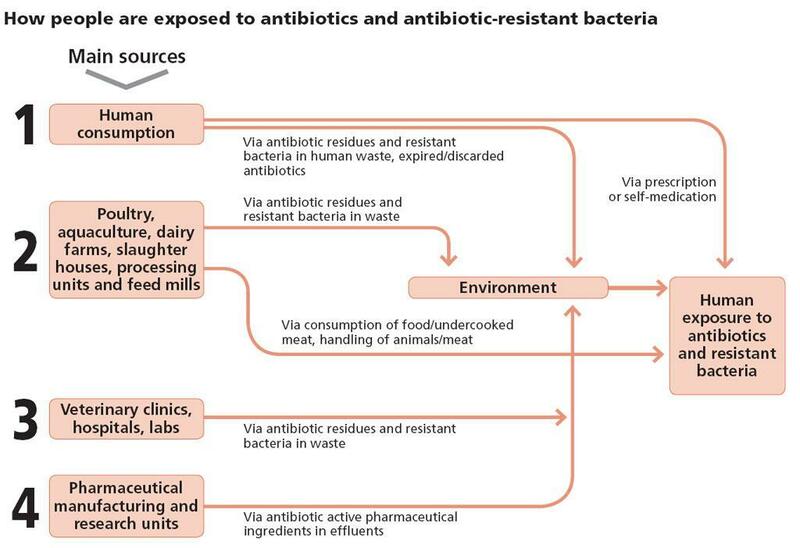 Down To Earth’s coverage has shown how the increase in antibiotics consumption is worrying as antibiotics unnecessarily expose us to side effects. And each time we use antibiotics, few superbugs, including bacteria, which are able to survive antibiotics, begin to thrive. Over time, the entire population of bacteria is made up only of these superbugs and our antibiotics no longer work. China and Pakistan were the leading LMIC consuming antibiotics, witnessing a rise of 79 per cent and 65 per cent, respectively. The antibiotic consumption rate of broad-spectrum penicillins, the most commonly consumed class of antibiotics, increased 36 per cent between 2000 and 2015 globally. The greatest increase was in LMICs (56 per cent). In fact, India surpassed the United States' antibiotic consumption rate for oxazolidinones in 2012 to become the highest consumer, says the study. Oxazolidinones are newer and last-resort antibiotics.